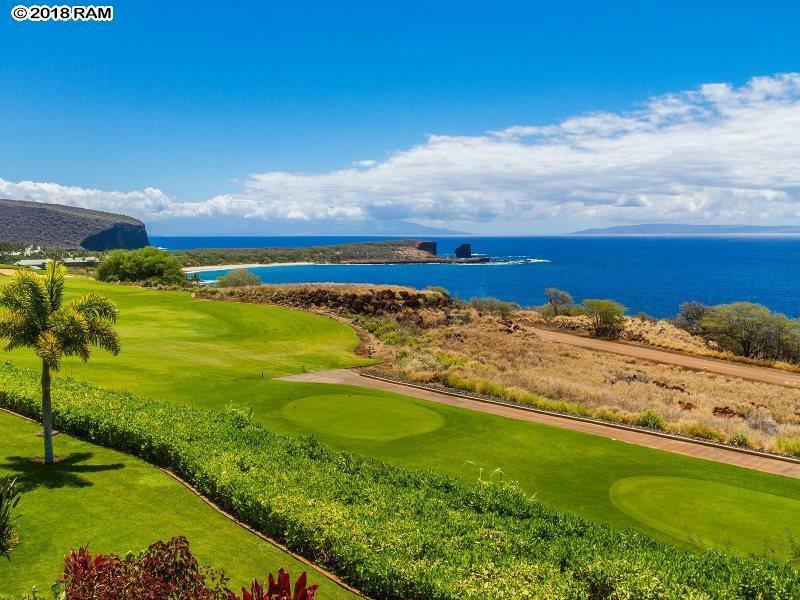 Unobstructed, 180 degree views of ocean overlooking the 18th fairway at Manele Golf on the island of Lana'i. NO ROOFTOPS, NO STRUCTURES, Just Greenery and Ocean! 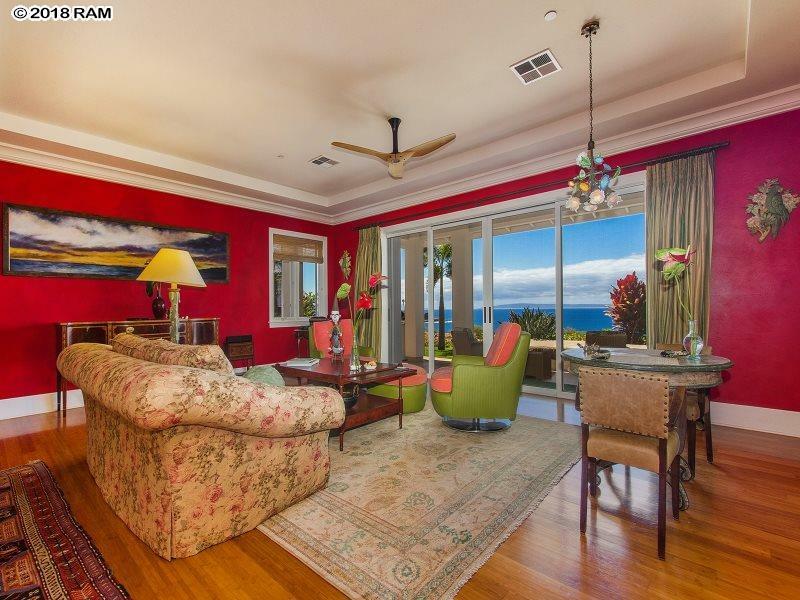 Very peaceful and elegantly decorated condo. Private driveway, 2 car garage. Only 16 units in The Palms Association. This two level floorplan has a top floor Master Suite w/sitting room, 2 walk-in closets, master bath w/separate tub & shower and sink/vanity areas. Lots of windows for cross breeze and light. 1st Fl. has two guest rooms (or office) with en-suite baths, large kitchen open to living room, laundry room, huge pantry and 1/2 bath. Bamboo wood floors throughout and new carpet in master. 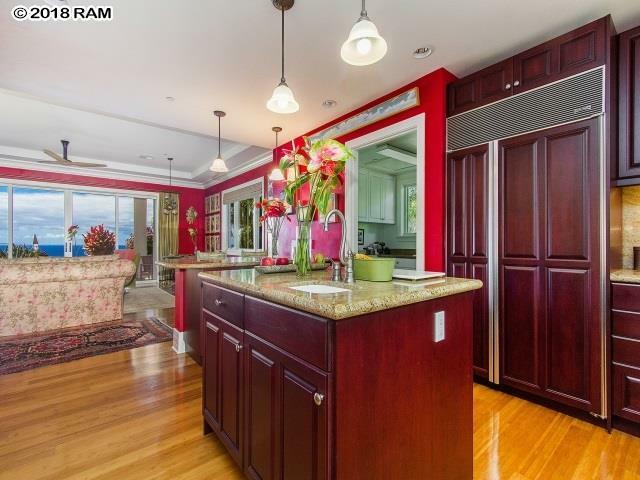 High end appliances, gas stove, granite counters, and built-in BBQ on oceanside lanai. Spa/Splash Pool can be heated. Fleetwood Doors tuck into walls for indoor-outdoor living. Lush vegetation maintained by AOA. Buildings newly painted. Island Club Membership available to all luxury homeowners include use of Four Seasons Resort, unltd. golf & special Pool/Rec area privileges. Fees apply, further details available upon request. Now is the time to explore what this private and uncrowded Hawaiian island has to offer. (Four Seasons Lodge at Koele to reopen in Jan 2019). 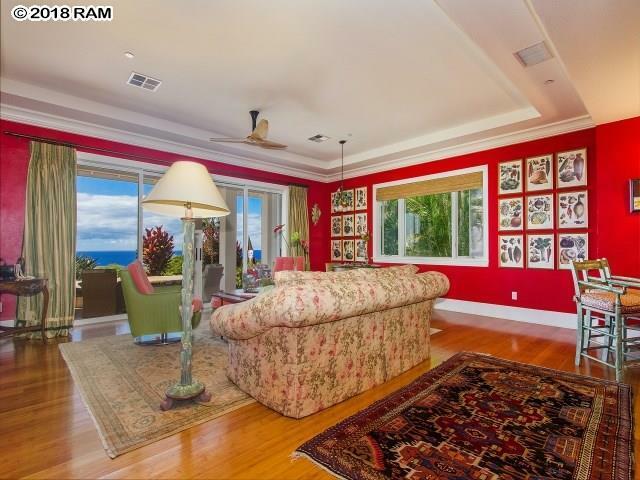 Listing provided courtesy of Hawaii Life (L).